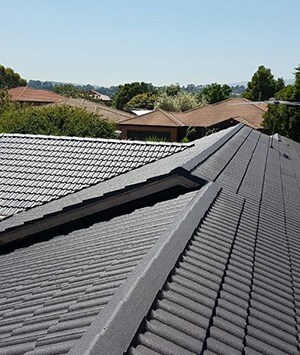 Update and improve the condition and quality of your home thanks the modern and innovative solutions on offer from the team at New Ridge Roof Restoration. By drawing on almost 20 years of in-depth experience improving new and old roofs we can make sure your roof gets the care it needs. From conducting the restoration of heritage roofs, through to repairing new roofs damaged by storms, our skilled team help Rowville locals regain confidence and pride in the roof above their heads. Keep your roof in the best condition possible through all weather conditions thanks to the experts at New Ridge Roof Restoration. 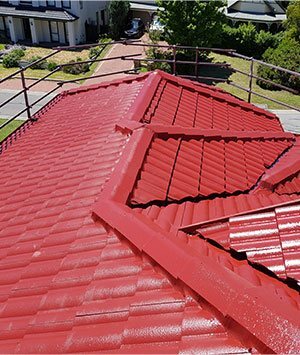 Exclusively using resilient Colourbond roof paints we can make metal, iron, terracotta, and tiled roofs look better and last longer. Available in a wide variety of colours and tones our roof painting helps Rowville locals fully enjoy their roofs. 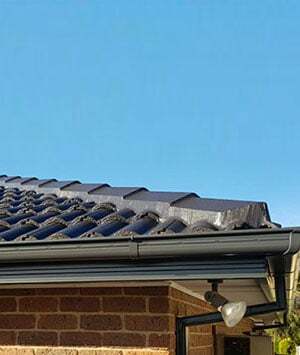 To book in for a free quote regarding our roof restoration or repair services feel free to give us a call on 0439 931 138.